Hawkes Tree Services – Tree surgeons Haverhill, Suffolk. 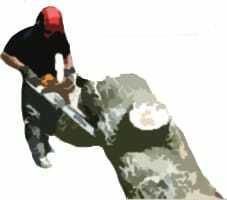 We provide a professional, fully qualified and insured tree care service to discerning domestic and commercial clients. We also cover Essex and wider East Anglia. A family run business, we provide friendly, helpful service as we know how important your trees are to you and your property. We are Arboricultural Association Approved Contractors and Contractors Health and Safety Scheme (CHAS) accredited. We are currently working toward ISO 9001 Quality Management, ISO 14001 Environmental Management and OHSAS 18001 Health and Safety Management.